You may remember this old commercial from the late 90’s. I do, because when you are a poor college kid living away from home for the first time, frozen pizzas are a big part of the grocery budget! Honestly, my roommates and I may have starved without them! I actually saw this commercial the other day, and this time when I saw it I thought to myself… what a great question! What do I want on my tombstone? This time I’m not talking about pizza. 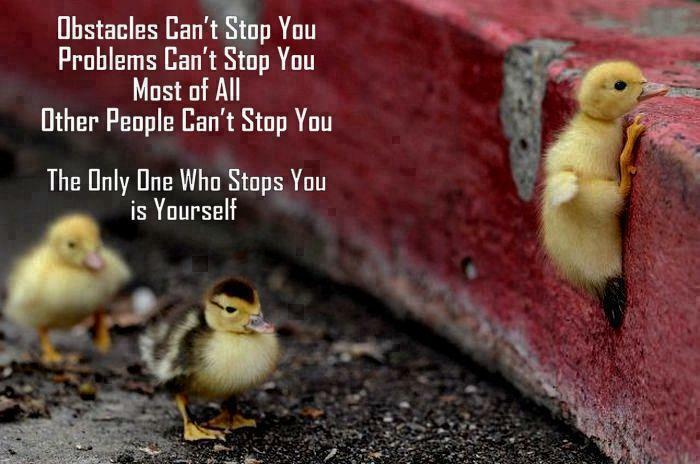 After thinking about it the first thing that came to mind was the famous Jim Rohn quote. “When you die there will be two numbers on your tombstone. The only thing that matters is what happens in between them.” Well put Jim! I decided to rephrase the question. When you die how do you want to be remembered? Almost instantly I realized that I have actually answered this question before. Twenty years ago I answered this question. We have had this reader ~ writer relationship for a little while now, so I thought that today I would take some time to share with you an experience from my past. Looking back I believe that this one experience is in large part responsible for turning me into the person I am today! My career, my personality, and of course, some of the crazy challenges that I take on (Like World’s Toughest Mudder), may all make more sense after you hear this story. The event I am going to tell you about happened 20 years ago, but I’m going lead you into a little bit. 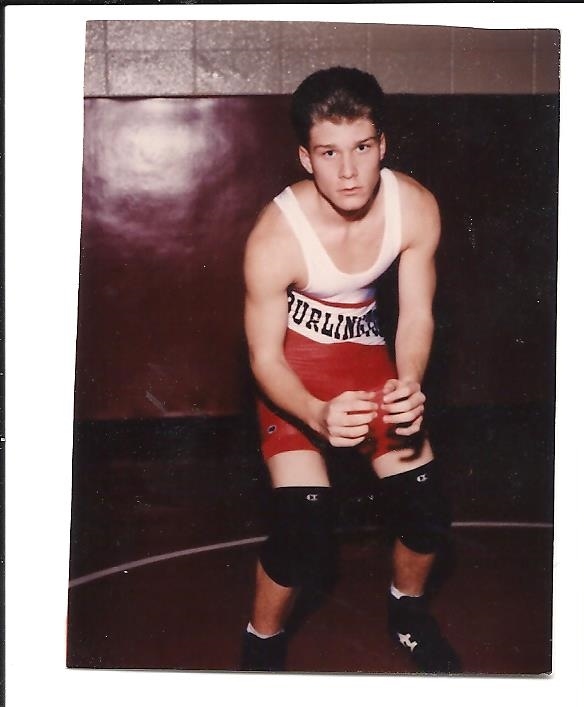 Burlington High School Wrestling ~ Freshman year 1994. You can actually see the fear in my eyes in this picture! Since 1978, J Robinson and his staff have provided an unparalleled boot camp-style training experience for thousands of wrestlers across the nation each summer. We coach a deeper understanding of the skills of discipline, sacrifice, dedication, hard work, responsibility, and accountability, and you will be pushed to your limits both physically and mentally. If you’re the kind of person who takes the easy way out, who quits half way through, or who doesn’t like a challenge, this wrestling camp isn’t for you. But if you’re someone whose singular focus is to make yourself into a better person today than you were yesterday, you’ll enjoy a challenging but rewarding experience whose lessons will last a lifetime. That short description says it all! You have heard me say many times that I believe the bigger a challenge is, the bigger the reward will be. There may not be more prove of that statement than this camp. I remember this being an extremely tough 10 days! I can say without any doubt though, that it was worth it. When I got back from this camp, not only did I become a good wrestler, but somehow I became a leader. I was the first kid from my high school to be voted team captain both my junior and senior year. This is a huge transformation when you think that just two years earlier I was that scared kid from the picture above. 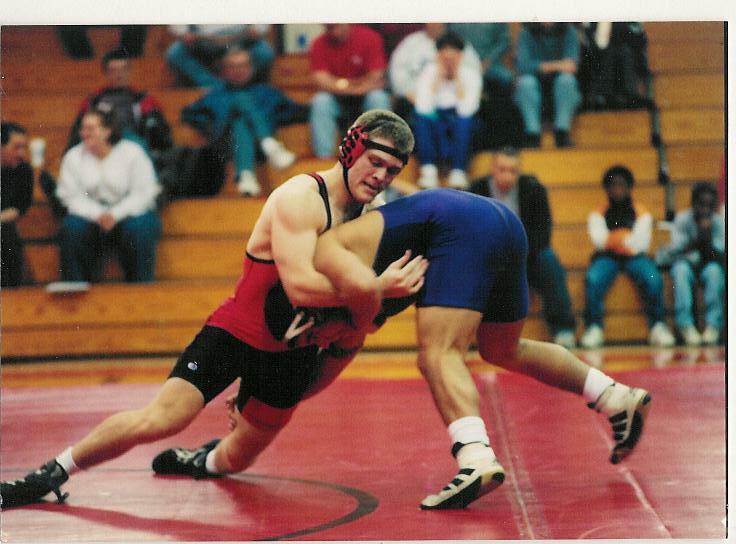 I ended up having very good seasons both my junior and senior year of high school, and I even ended up becoming a college wrestler as well. There is no doubt in my mind that the boot camp style environment, the tough workouts, the elite college wrestlers who were instructors, and the tough competition that the camp provided all had an impact on me. I think that the moment that had the biggest impact on me came from a guest speaker. On one of the last nights of camp, we got to listen to a motivational speaker named Bob Steenlage. Bob Steenlage told us an incredible story of overcoming adversity and never backing down! Bob had a tough childhood. His dad was an abusive alcoholic, his family was poor, he was a really small skinny kid, and was bullied a lot growing up. When he was a 7th grader he started wrestling, and fell in love with the sport. As a 7th grader he decided that he was going to become the first 4 time high school state champion for the state of Iowa. This was something that many people thought was impossible at the time, because wrestling was so tough in Iowa. Despite no one believing he could do it, and despite tons of adversity, he actually did it! 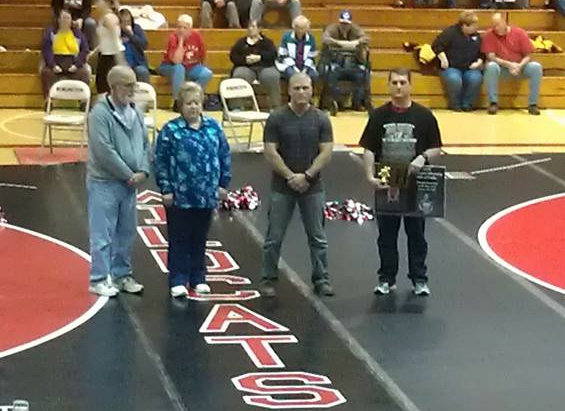 He became Iowas first 4-time state champion in wrestling! Bobs whole story was incredible. Everything you could think of going wrong for someone, went wrong in his life, and he came out a winner every time! No matter how tough things would get for him he always persevered and found away to come out on top! He was an incredible speaker! He probably spoke to us for an hour, but I was so sucked in to every word that it seemed like it was over really fast. Watching Bob that night, I think I realized that when I got older I wanted to motivated other people the way that he motivated me. He not only inspired me, but also made me think. At the end of his speech he asked us a question that I will never forget. He asked, “When you die how do you want to be remembered? List three ways that people will describe you.” It has been 20 years now, but I still remember my answer like it was yesterday. 1. I want people to say that I Never Back Down! I never back down to a challenge, and when things get tough I never give up. 2. I wanted people to say that I was very Helpful. That people could always count on me when they needed me. 3. I wanted people to say that I was very Inspiring. That I always encourage people to try harder and do their best! Take some time today to ask yourself these two questions. Hopefully they will have the same impact on you as they had on me! Chad Austin is the Owner of Priority Fitness in Overland Park, KS. He is a Best Selling Author of the book, "Make Fitness A Priority: How to win the fight against your excuses." His 3-step coaching method of, Mindset-Nutrition-Training, has helped many clients reach their fitness goals.